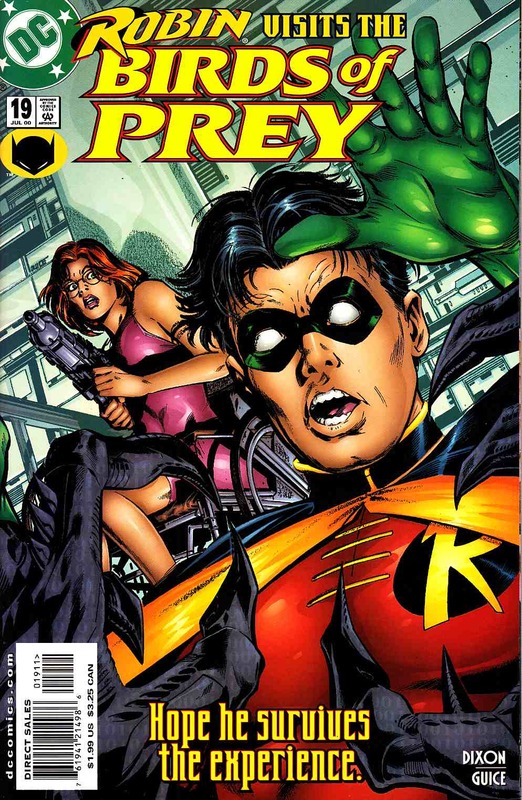 The prelude to the 4-part "The Hunt for Oracle" crossover with NIGHTWING, guest-starring Robin! It's a strange night in the life of Oracle when practically every important man in her life visits the clocktower at the same time! And one of them learns the secret she's been keeping for years. Meanwhile, Black Canary is on the hunt for a weapons lab in Hasaragua, but the seemingly simple mission turns into the beginning of the deadliest night of her life.